Lovely lines, Renu. 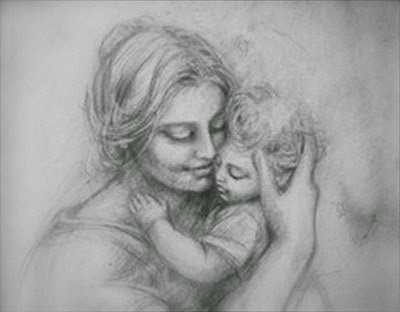 Motherhood indeed is one of the finest & purest emotion. As I see, this is not about sacrifice but acceptance. She has a very big & kind heart that she accepts her husband's name as her own; his dreams & desires as her own. His happiness & sorrows as her own. It is not about his & hers as Meera said "Shyam Bane hain Radhika; Radha ban gayeen Shyam......."
Thank you Ravish..what you say is true..call it sacrifice or acceptance..fact is we should appreciate her more and not take her for granted as a lot of people tend to do.